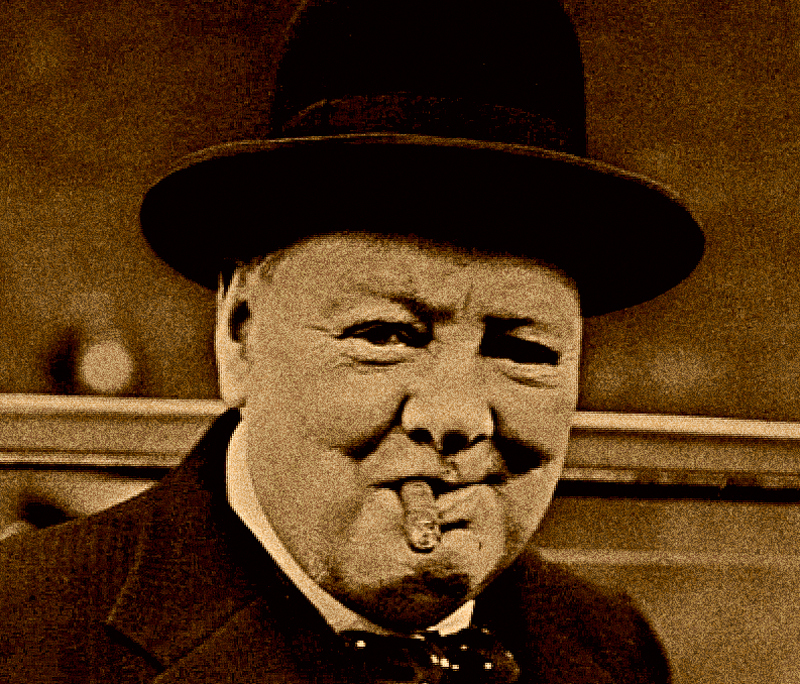 When you look at a Prime Minister, especially Winston Churchill, you wouldn’t necessarily consider him an entrepreneur. With that said, Churchill possessed entrepreneurial skills that could propel him to riches in today’s economy. It is often noted that Churchill was awful with his personal finances, squandering his army earnings and an allowance from his family immediately. This financial mismanagement is something no entrepreneur should emulate. However, in his line of work, Churchill had many qualities and duties that could have easily re-labeled him an entrepreneur on a global scale. From adolescence to adulthood, Winston Churchill demonstrated many qualities that are vital when running any type of business. He showed perseverance, an uncanny ability to plan ahead for the future (not with his finances though! ), and a level of commitment to those whom he did business with. Not only was he a great example of a leader, he was a great example of a global dealmaker. Churchill’s perseverance was his strongest quality throughout his life, much like Abraham Lincoln (click here to read my article ‘What Every Entrepreneur Can Learn From President Abraham Lincoln’). He failed the entrance exams to the Royal Military College twice before being admitted, but he did not let that falter him. He went on to graduate 8th in a class of 150 students. Upon entering the parliament, Churchill knew that many of the other politicians sitting with him did not like his ideas nor him as a person. He was often outspoken and his attitude was looked down on. Quite famously, Lady Astor, a member of parliament, told Churchill that “if I were your wife, I’d poison your tea.” But, regardless of what others thought of him, Churchill fought for what he believed was right for the government. When given the position of Prime Minister in May of 1940, the country of Great Britain was more than willing to make an alliance with Germany via a peace treaty. Churchill, however, saw that there was nothing good in forming an alliance with the German armies and refused to make an armistice with the country. He did this even though he was not sure of the British army’s ability to fight. He even thought the British would fall, saying to General Hastings Ismay “you and I will be dead in three months’ time” in June of 1940, less than one month after he was appointed Prime Minister. No question about it, Churchill was a risk taker. From an entrepreneurial standpoint, you can easily take Churchill’s perseverance and apply it to your business structure. Even in times when confidence is low (and believe me, every entrepreneur has moments of great doubt in what they are doing), stand by what you set forth and persevere through the rough patches. If being an entrepreneur was easy, then everyone would be an entrepreneur. Another commendable trait Winston Churchill had was his ability to think ahead and plan for the future. In any business, particularly for an internet startup and media property, you must always be looking toward the future. Things change so rapidly online, with new communication trends emerging literally every few months. Stay ahead of the trends by doing your research and planning for industry change. And don’t let success make you comfortable. When you’re comfortable, you resist change. Nothing fails like success. Churchill saw that coal ships were using oil to help the coal light and he realized that, one day, the coal would be replaced entirely with oil. He even went so far as to establish a committee to prove that coal would be surpassed by oil fuels. Churchill then went on to make sure that reserves of oil were kept in case of war. 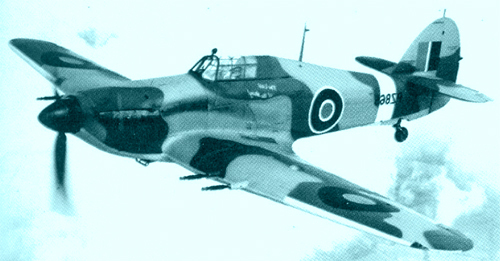 Churchill also put emphasis on modernizing war tactics and the benefit of using planes in combat, which was not a widely common practice at the time of his army service. With companies today, you need to gauge your market, as Churchill did within the army, and see what direction the world is heading in. From that point, think ahead to make sure your business is on par with what you personally see as the future of your company. Churchill, as Prime Minister, also had to develop strong alliances with countries and support others during World War II. Just as any good businessman, Churchill created a strong relationship with another powerful and influential person in his line of work, Frankin D. Roosevelt, guaranteeing supplies from the United States that were crucial in the war on Germany. Going back to my experience in creating a lucrative internet business, without forming affiliates to help get the word out on our content, we would have never succeeded. Without creating partnerships with other online media properties (many of whom were direct competitors with us), beneficial to both, our subscriber-base would have taken many years longers to build – resulting in hundreds of thousands of dollars in lost revenue. Churchill also put aside his beef with Russia when Germany started invading their borders. This assistance to the superpower country helped compromises to be reached between Russia and Britain. Allies, in government and business, can easily make or break you, and Churchill saw that and created strong ties to help his cause.